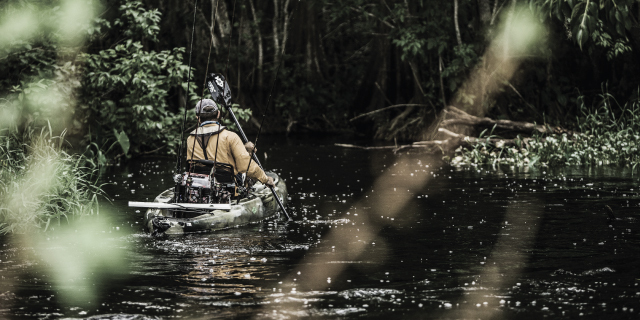 The kayak angler faces a unique set of obstacles on a notably unstable craft: inclement weather, unpredictable water, and storage space at a premium. 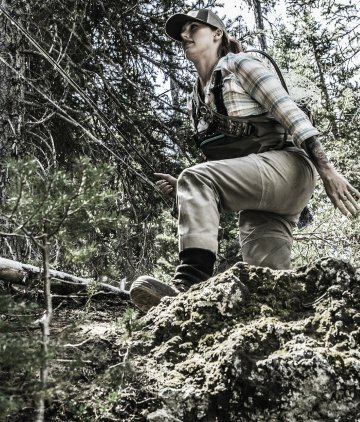 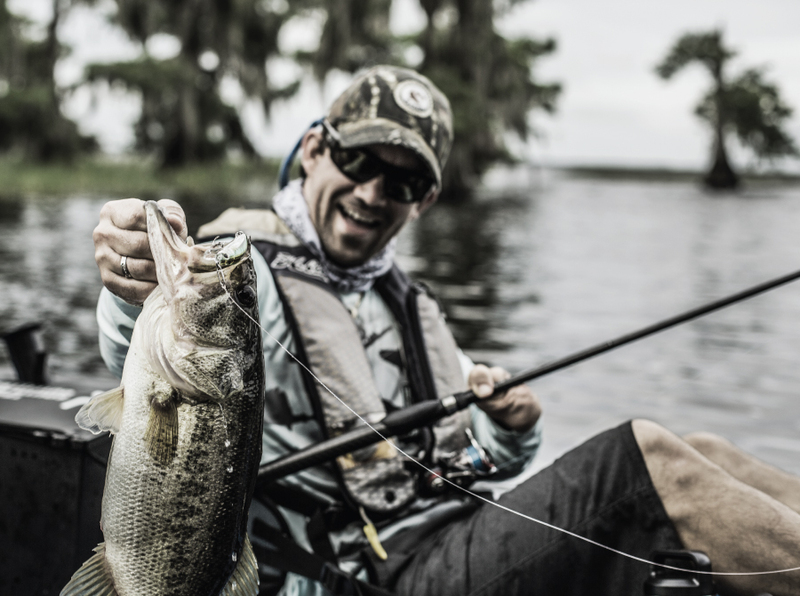 Often on the water for long periods of time with limited space, they rely on hard-working, multi-functional tools that can be carried on body, strapped to the kayak, or even in pocket. 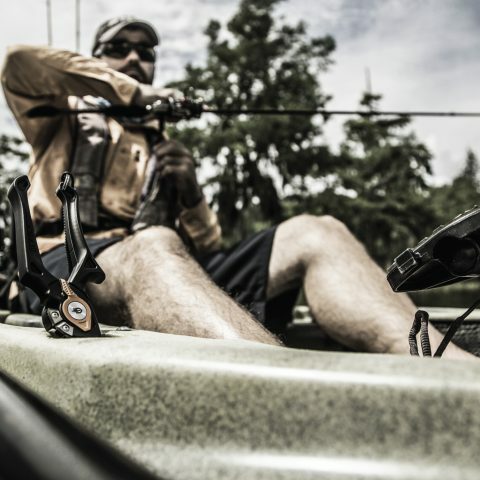 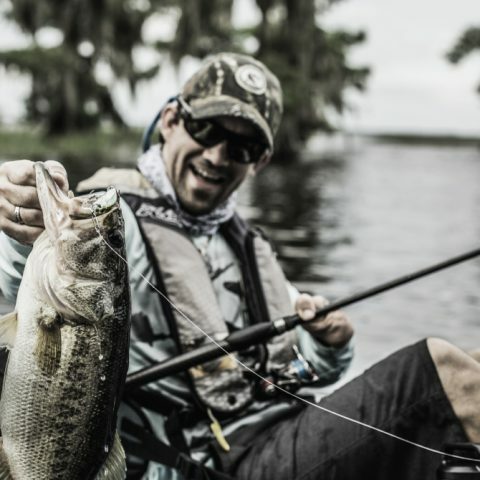 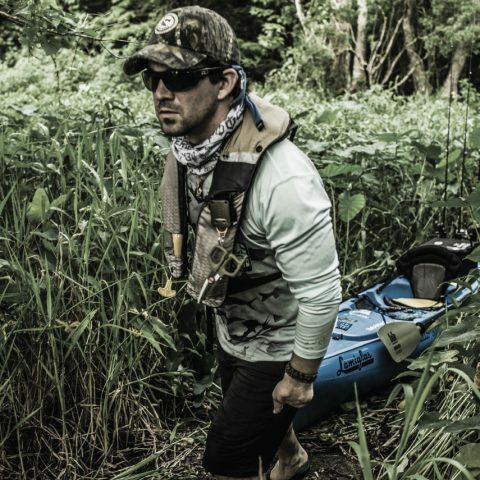 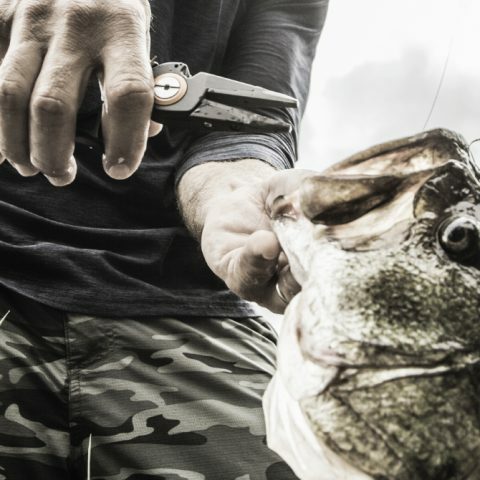 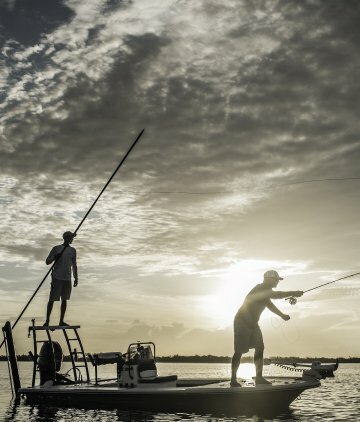 The expeditionary nature of kayak fishing demands more from these tools – Gerber delivers with three kayak fishing products that handle tasks from cast to catch. 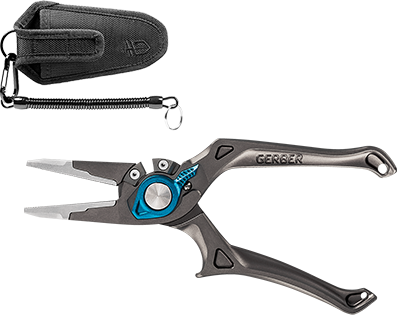 The Defender Tether keeps necessary tools close at hand and out of the water, multiple locking and mounting options make this tool customizable. 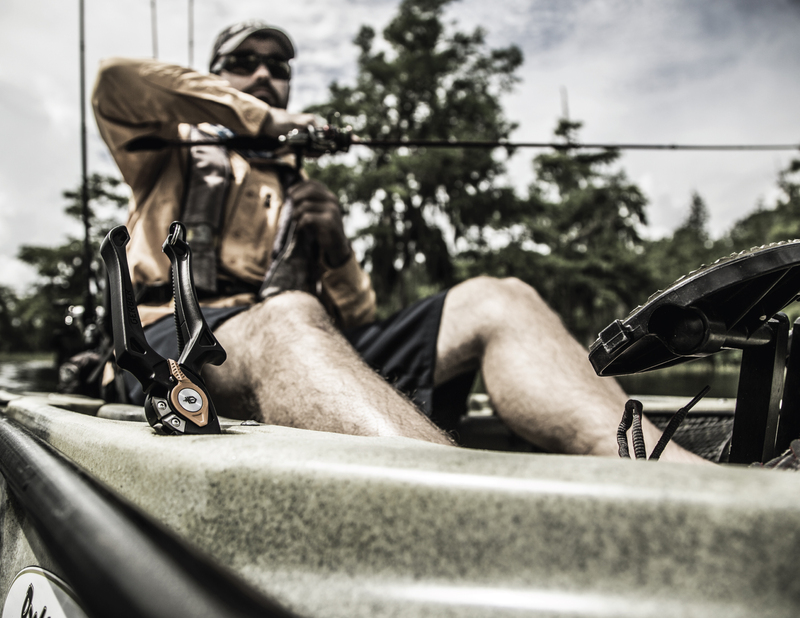 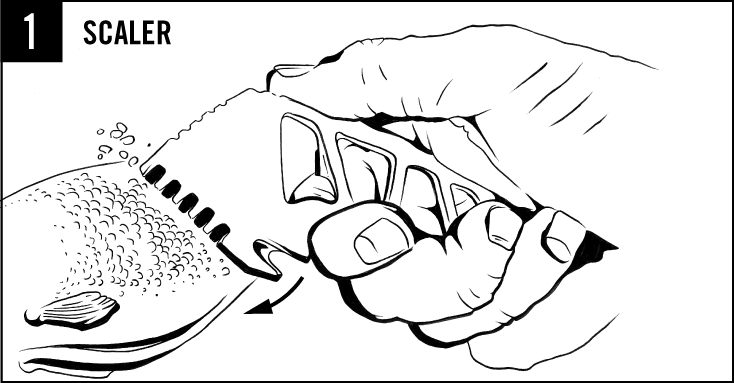 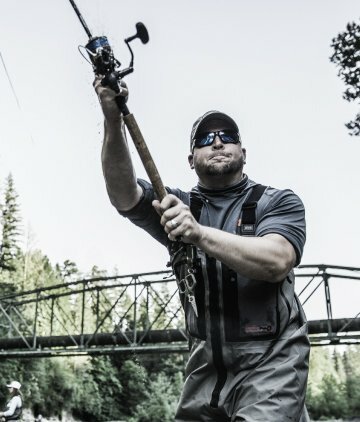 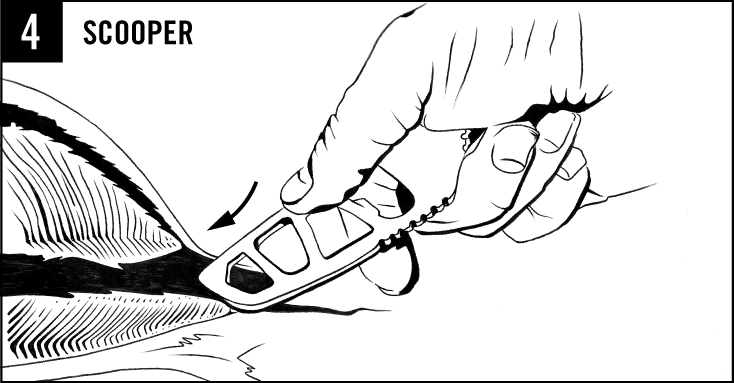 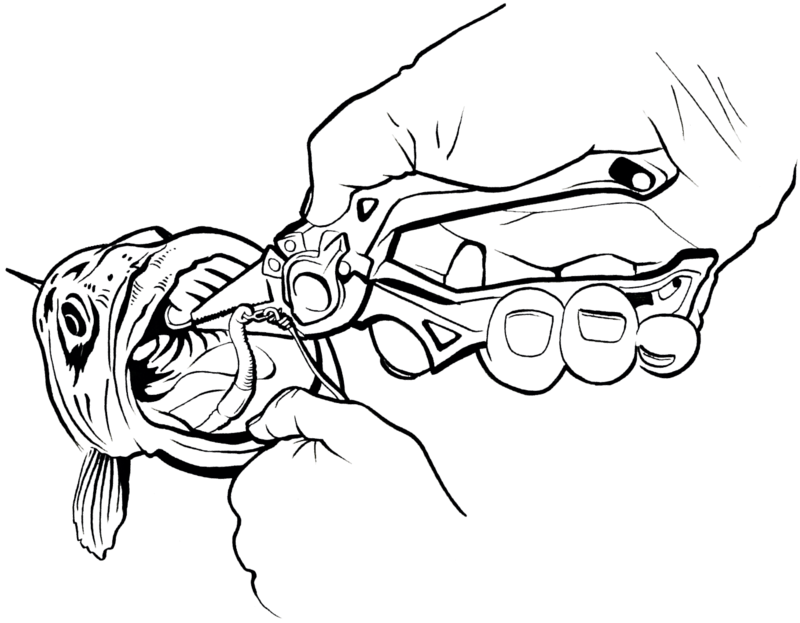 The Magniplier is an ergonomic powerhouse, swift power and control simplify hook removal. 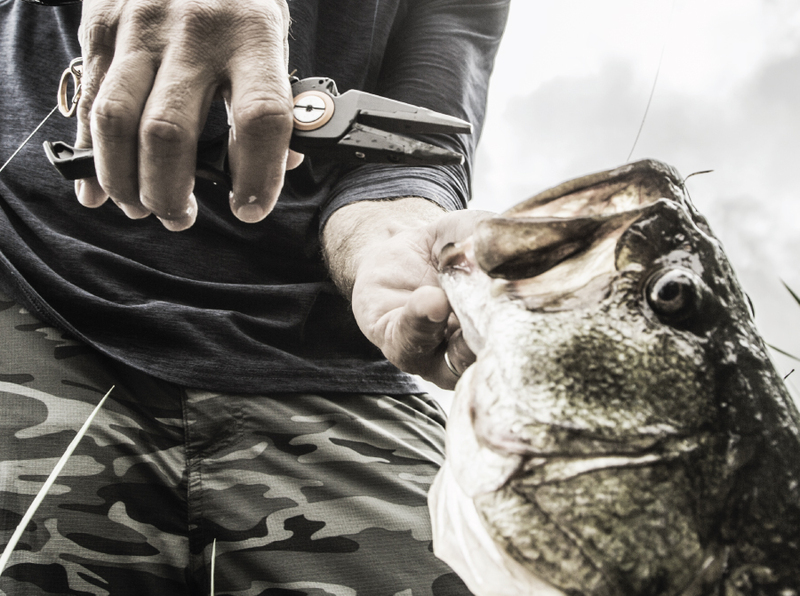 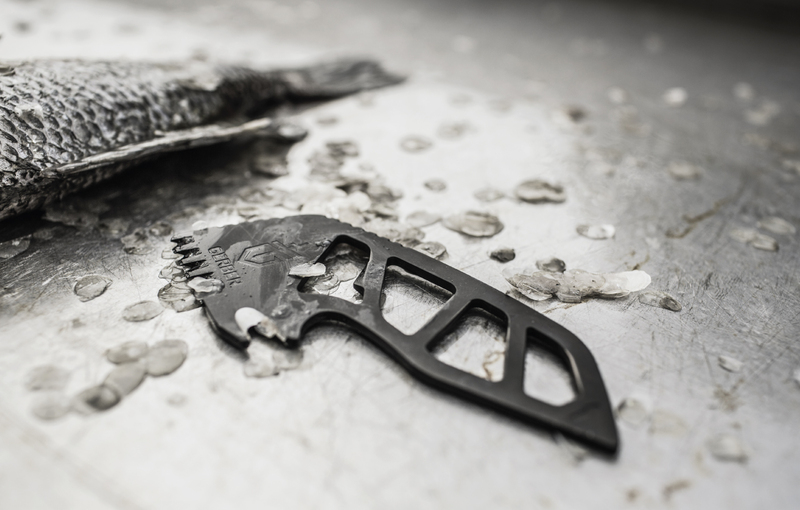 The Gutsy is a slim, packable tool that takes up little to no space yet acts as a fish scaler, gut hook, scooper, and bottle opener. 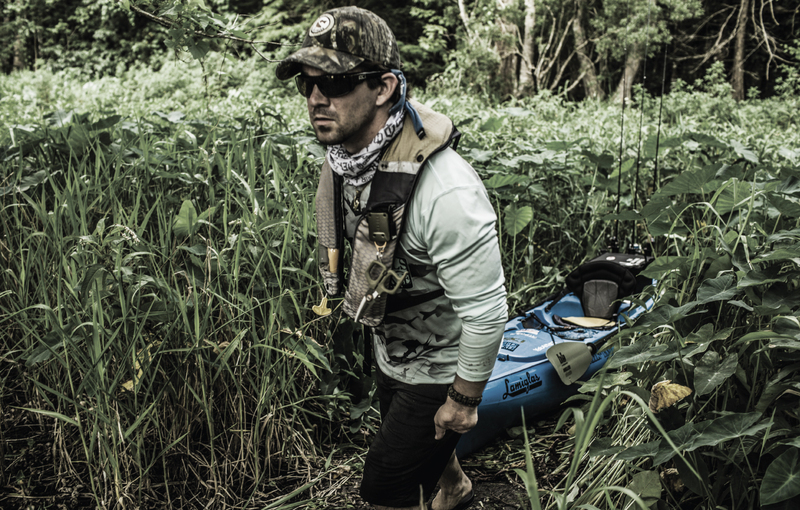 From the weekend warrior to the semi-pro, this kayak fishing gear is ideal for a day in search of elusive fish. 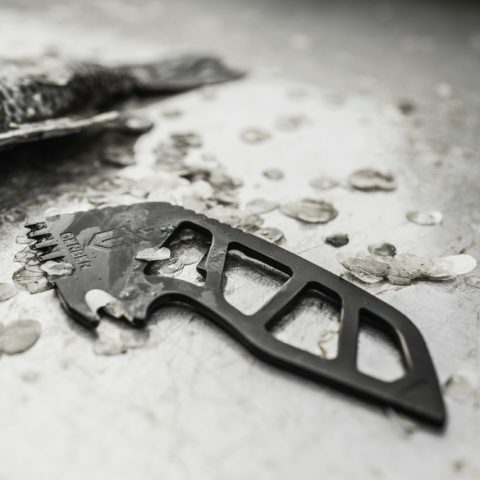 Not all pliers are created equal, some are just overachievers. 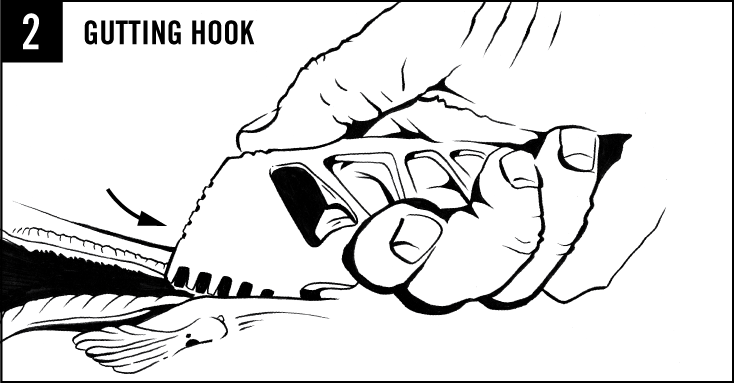 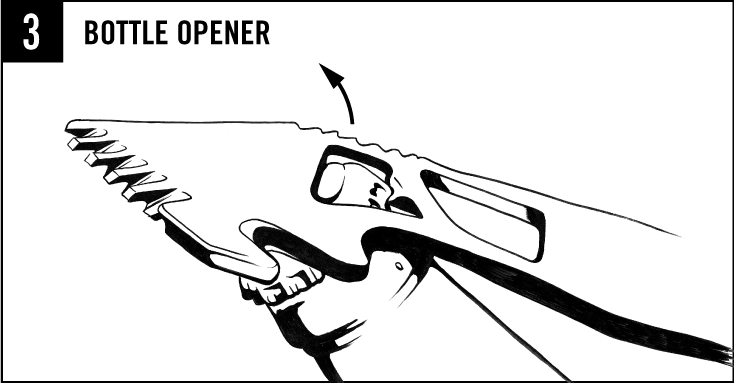 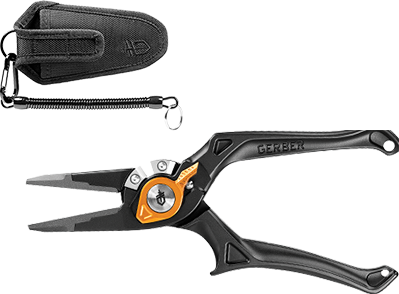 The Magnipliers are optimized for swift power with BearHand Control™, an ergonomic control system: optimized space between handles, off axis shape for line of sight, and a finger choil that mimics a trigger grip. 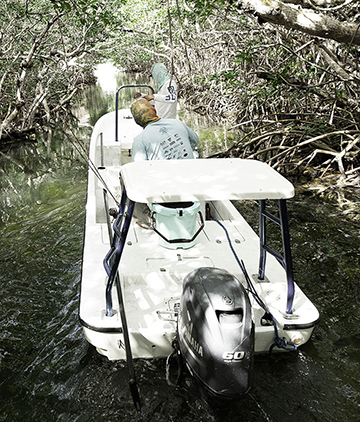 Anchor valuable gear to you, not the bottom of the water. 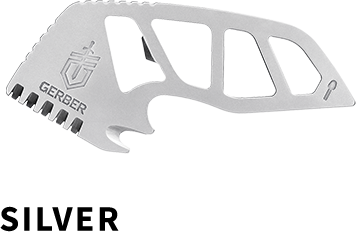 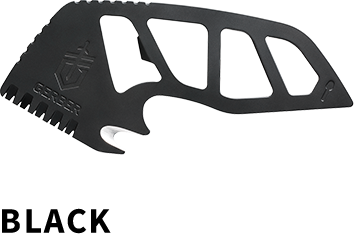 The Defender tether stands out with a carabiner that fits on-finger for intuitive control and utility – take the tension out of storing and using gear.